Fastest car, 270 mph or 1000 mph? - SILVER PEERS...USE IT or LOSE IT! When the world’s only supersonic passenger plane, the Concorde, would jet down the runway for its transatlantic flights, it would reach terrestrial speeds of 225 m.p.h. before launching into the air. 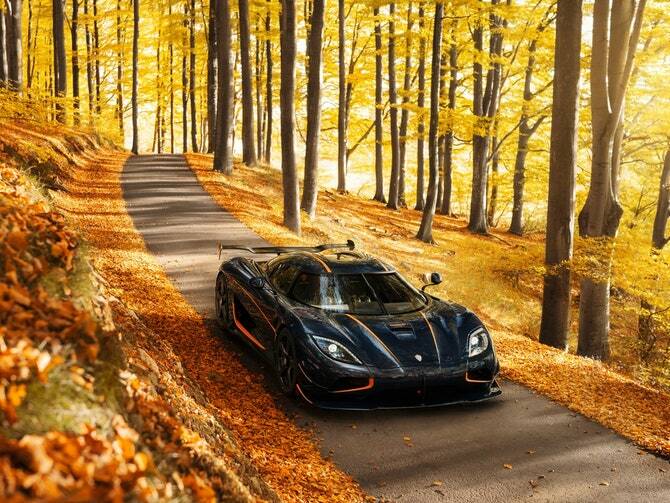 The Koenigsegg Agera RS, the latest seven-figure supercar from the boutique Swedish manufacturer, just ran at an average speed of 277.9 m.p.h. on a closed portion of Nevada highway. During one of the two runs, it hit 284 m.p.h. 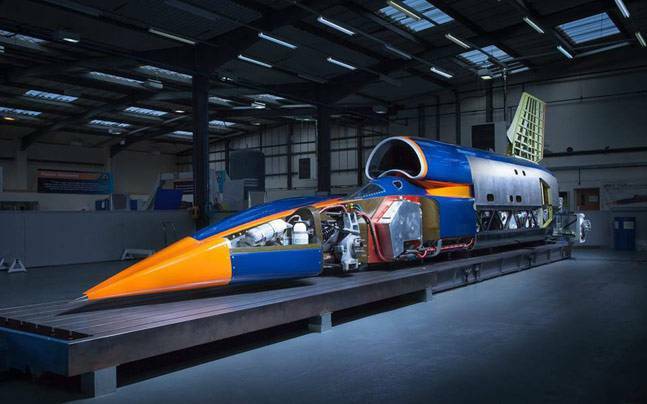 The aim of the Bloodhound SSC project, first announced seven years ago, was not only to break the world land-speed record, but also crack the 1000mph (1,609km/hr) mark. But can they call it a car?